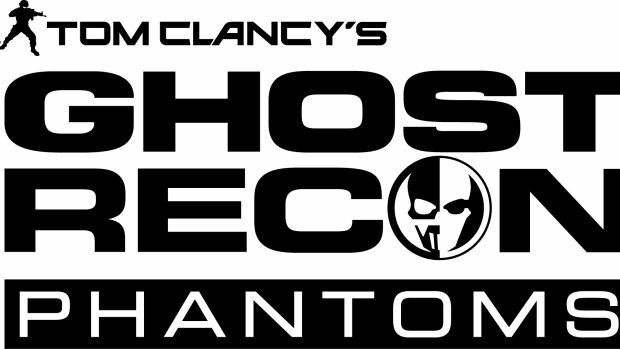 Ubisoft’s Tom Clancy’s Ghost Recon: Phantoms will be getting a crossover with the just released Assassin’s Creed: Rogue, Ubisoft announced today, alongside the release of a brand new Assassin’s Creed: Rogue pack. Players of Ghost Recon Phantoms will be able to customize their characters with armor, headgear, and weapons all inspired by Assassin’s Creed: Rogue, the new Assassin’s Creed game that was released exclusively for last generation consoles last month. All of these items will be available for the next four weeks, so get them while they last, guys.